When you’re dealing with an injury to your tendons, or recovering from a sprain or other muscle-related pain, it can be difficult to go about your day without a Non-Surgical Treatment for Muscle Sprains like PRP therapy. If your job and/or life tends to be an active one, it’s even harder as this muscle pain can make it next to impossible to perform activities. This is why people are now turning towards PRP therapy, which is a non-surgical treatment that treats muscle injury and pain. Platelet rich plasma therapy is a treatment that began with top sports athletes and has now spread to the masses as an effective non-surgical way to repair tendon injuries and sprains. Traditionally people would need to use a combination of physical therapy and medication to deal with the pain of injury, sometimes even surgery. These are time-consuming, expensive, and many people don’t want to have to use medication for pain. PRP therapy, or Platelet-rich Plasma therapy, involves injecting the person with PRP in order to speed up the body’s natural healing process. The platelets have been found to be filled with protein that aids in growth and healing of the muscles. The average PRP injection recovery time ranges from two to six weeks depending on the injury and the person’s ability to heal. There are a number of different of ways in which PRP therapy is used, with some of the most common being PRP injection knee treatment, PRP injection for face treatment, and PRP injection for hair loss treatment. Here’s a closer look at what each platelet rich plasma therapy involves. This is a non-surgical procedure that is meant to help with chronic tendon issues in the knee, as well as osteoarthritis, and muscular injuries. Knee surgery takes many months of recovery and usually some form of physiotherapy, so the fact that there is a non-surgical procedure with no down time is a huge bonus to many people. And because this is a non-surgical option, you won’t have to worry about any scar tissue building in the knee. The platelets work to heal the muscles, ligaments, joints, and tendons in the knee and surrounding area by encouraging growth and repair. During this process, the person will begin to feel less and less pain as the inflammation also starts to decrease. Where in the past people would turn to a face lift in order to get back that youthful look, men and women are now discovering a less-invasive non-surgical option in a PRP injection for face treatment. In this procedure, multiple tiny injections of your own concentrated blood platelets is made. The collagen beneath your skin is then stimulated as well as your stem cells, which then starts to renew your skin. The end result is that your skin is glowing and youthful looking without any sort of scarring. 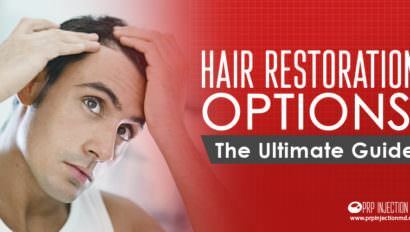 Another exciting treatment avenue is PRP injection for hair loss. 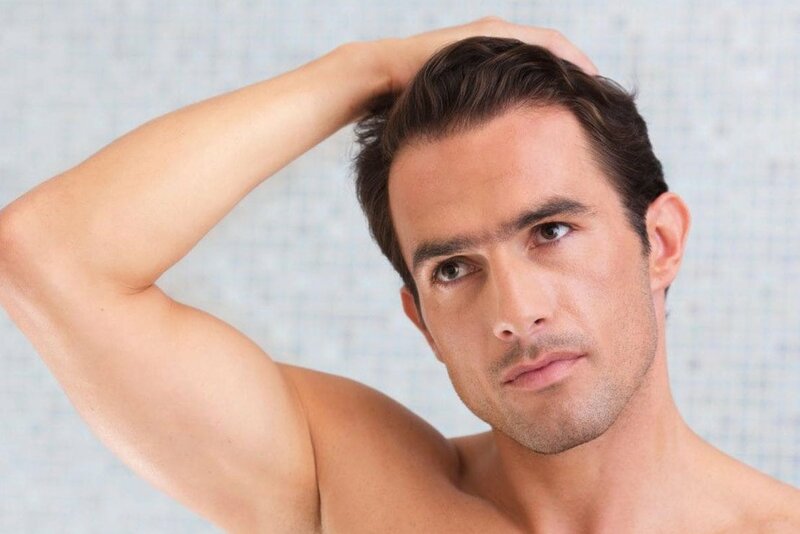 The goal of the treatment is to stimulate the growth of hair follicles resulting in a healthy full head of hair. Both men and women are using this treatment. While still relatively new, PRP therapy is an exciting option for both men and women to explore for muscle pain and injury, along with other Non-Surgical Treatment for Muscle Sprains uses.